Optimzing your strengths and minimizing your weaknesses is a sure bet on sustainable success. 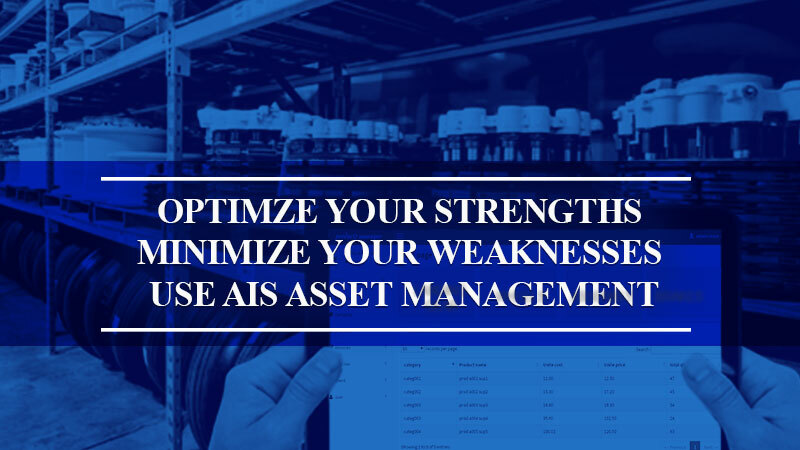 Take advantage of the special set of skills AIS utilizes to maximize the profit of our current clients in the aviation spare parts aftermarket. We specialize in converting excessive stock from a drain on your resources to an active contributor to your bottom line. Contact us to find out how. Spare parts can help you save time when replacing a worn part. Our RSPL program is a customized approach to ensuring your always prepared. Customize your program with us. Our consignment programs offer the optimum flexiblitiy in transforming a selection of parts into a source of income. Learn more about our consignment options. A network of 1500+ contacts with purchasing authority. An active and successful model of asset management.